This isn't a illusion, these socks really are that amazing! 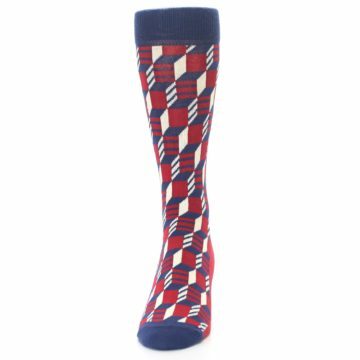 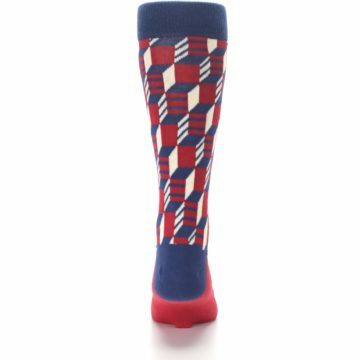 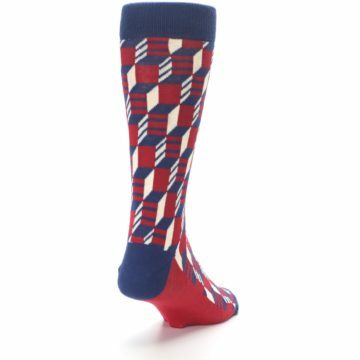 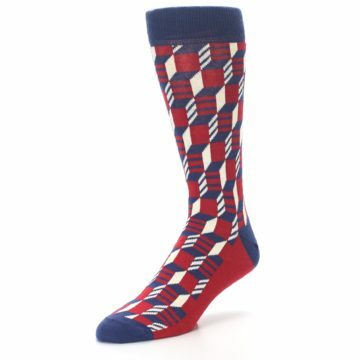 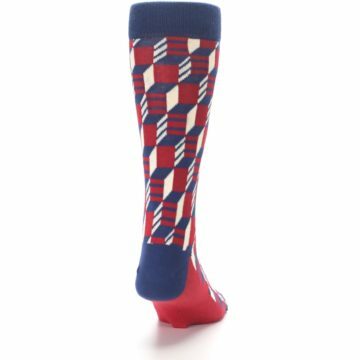 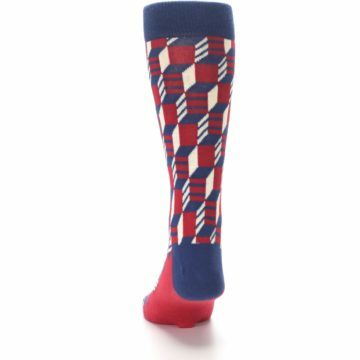 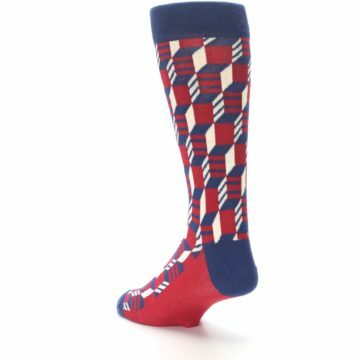 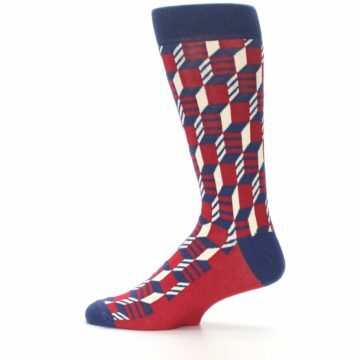 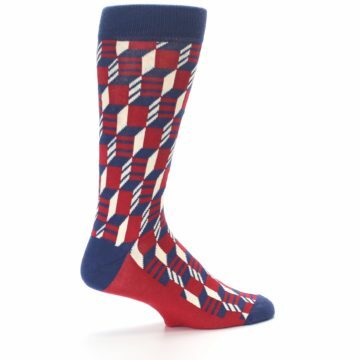 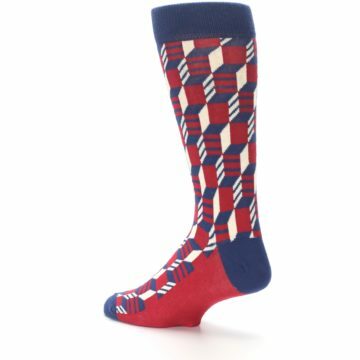 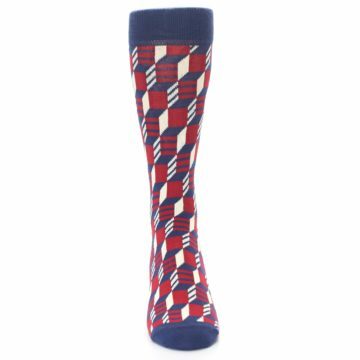 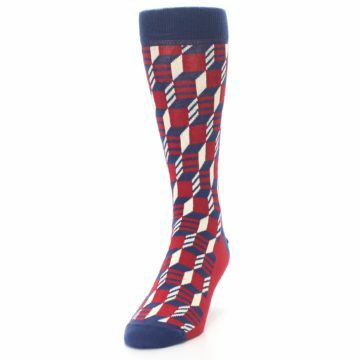 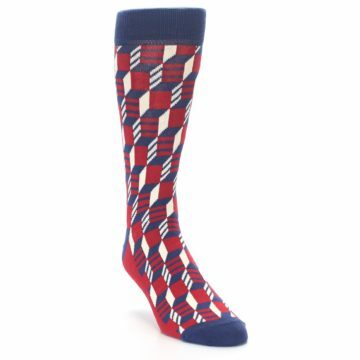 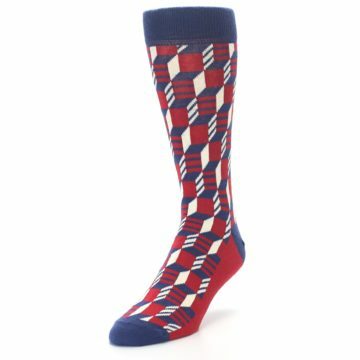 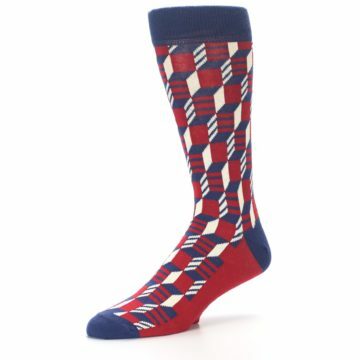 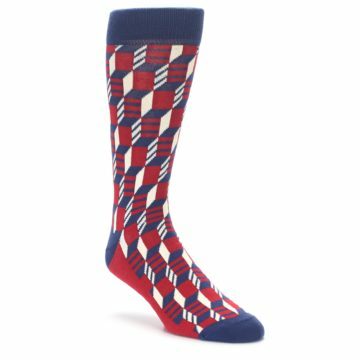 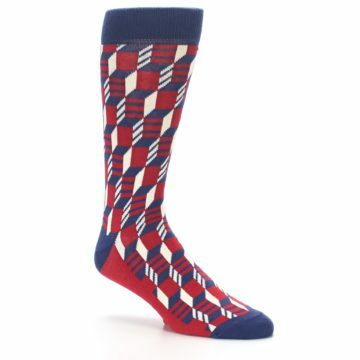 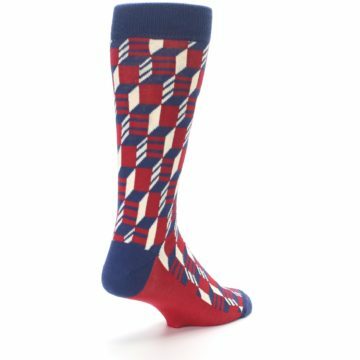 Check out our unique red and navy optical men's dress socks. Made with 75% combed cotton and everyday thickness, have fun with trendy socks, made with breathable comfort and style! 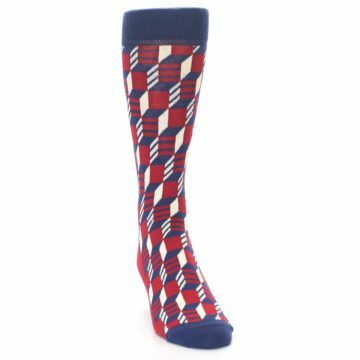 There are not yet any reviews for Red Navy Optical Men's Dress Socks.